Welcome to Melbourne Diamond Importers, a family-run business that has been sourcing the highest quality diamonds from around the world for the past 30 years. Specialists in diamond engagement rings, wedding rings, engagement rings, wedding bands and men's diamond rings. Welcome to Melbourne Diamond Importers, a family-run business that has been sourcing the highest quality diamonds from around the world for the past 30 years. Browse our stunning range of engagement rings and let us help you choose the perfect setting. 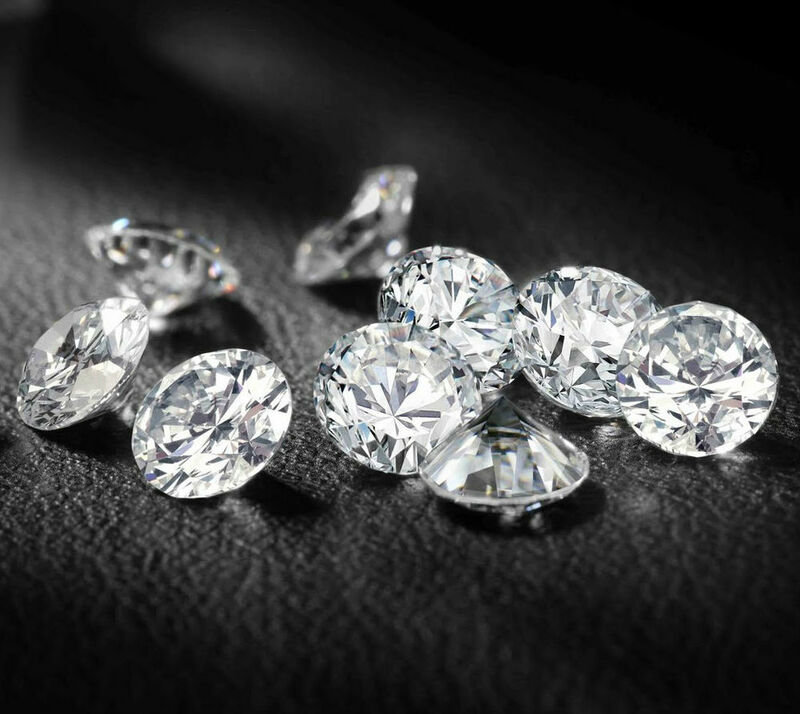 Find out everything you need to know about the different types of diamonds available. Make an appointment to visit our showroom by calling (03) 9654 5052 or filling out the contact form.